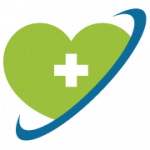 Diabetes management is a conscious approach of maintaining balance between high and low levels of glucose. Insulin is a hormone that regulates blood glucose levels in body. There must be a delicate balance between insulin and blood glucose. The glucose-insulin homeostasis is most important to maintain body metabolism steady. The discovery of insulin is considered to be one of the greatest achievements in modern medicines. In 1922, Dr. Fredrick Banting with colleague Charles Best discovered insulin. They found that insulin is a hormone produced by Beta cells of the pancreas. Insulin assists cells to take up glucose and helps to regulate blood glucose levels. According to Banting, “Insulin is not a cure for diabetes; it is a treatment. It enables the diabetic to burn sufficient carbohydrates so that proteins and fats may be added to the diet in sufficient quantities to provide energy for the economic burdens of life. Insulin is a peptide hormone which regulates carbohydrate, protein and fat metabolism in the body. It is synthesized as a single chain precursor called preproinsulin by insulin mRNA translation process. Preproinsulin is then directed to rough endoplasmic reticulum(RER) where it gets converted to polypeptide Proinsulin. Proinsulin consists of Amino-terminal (B chain), Carboxyl-terminal (A chain) and C-peptide. The proinsulin undergoes maturation into active insulin when exposed to endopeptidase (Also known as prohormone convertases) and carboxypeptidase which cut off c-peptide. The separated active insulin and c-peptides are stored in Golgi bodies of secretory granules in the cytoplasm. Stimulated beta cells send metabolic signals, matured insulin got secreted into the blood vessels of the pancreas. The beta cells get stimulated by energy-rich molecules like glucose, leucine, arginine etc. These signals are received by insulin-containing granules and secretion happens by exocytosis. The secreted insulin and c-peptide get diffuse into small blood vessels of the pancreas. Elevation of glucose levels in blood primarily stimuli the insulin secretion. Moreover, increased blood levels of amino acids and fatty acids also got a response by insulin secretion. • Ingested food raises blood glucose levels rapidly. This elevated glucose in blood then enters into beta cells. In response to this, Beta cells secrete enough insulin to bring normoglycemia. This is called as the first phase of insulin secretion. It consists stored insulin which gets depleted rapidly after secretion. It suppresses abruptly raised glucose levels, hepatic glucose output, and other prandial nutrient loads. The first phase of insulin secretion starts from 2 mins till 15 mins of food intake. 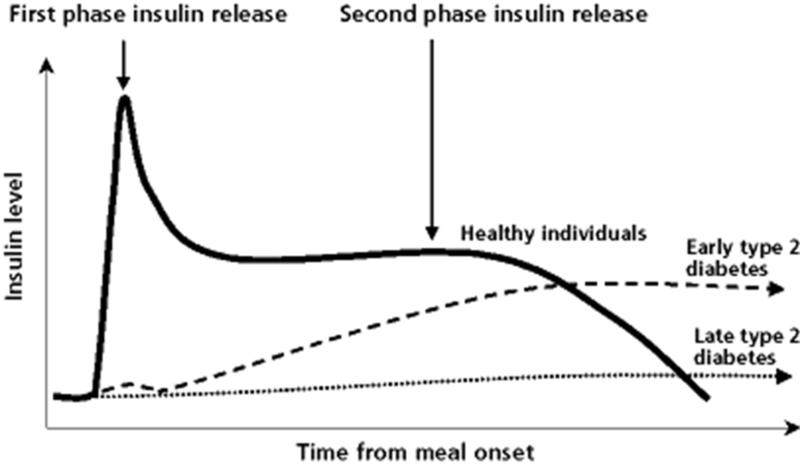 • The second phase of insulin secretion follows the first phase and continues till the normal glucose levels achieved. This contains newly formed insulin released immediately. It is the prolonged phase of insulin secretion. Thus, glucose-insulin homeostasis maintained which helps to maintain the steady metabolism of the body. Insulin secretion follows a complete pathway called insulin secretory pathway. For proper glucose metabolism, the first phase of insulin secretion is very much essential. The extension of early secretion of insulin in response to high glucose levels may lead to Type 2 diabetes. 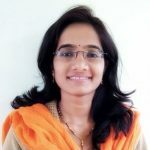 In response to diminished levels of first phase secretion, beta cells increase the secretion of second phase insulin which further causes impairment in beta cell and its function. Similarly, significant production of insulin in response to high glucose leads to insulin resistance. It is the situation where the body produces enough insulin but cannot utilize it properly. Insulin resistance increases the risk of developing Type 2 diabetes and prediabetes. 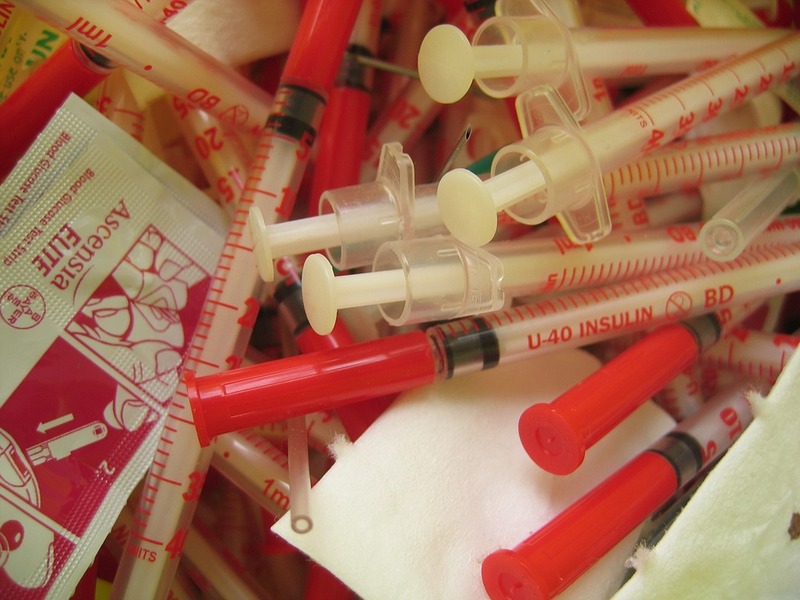 The word ‘Insulin’ can ingrain fear in many who are either diabetic or healthy. However, insulin therapy is the most important therapies for diabetic treatment. Thank you for the positive comment. It is a great source of inspiration for future posts. Stay tuned.